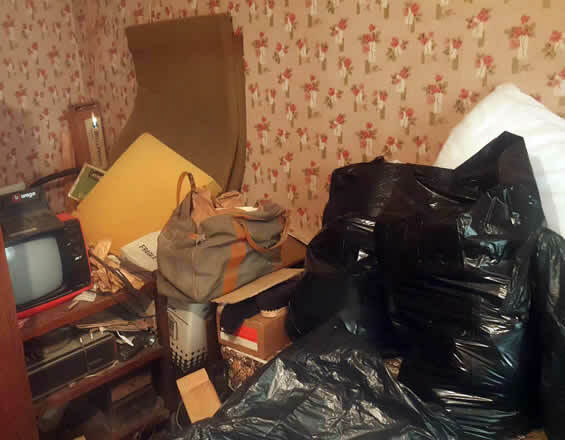 House Clearance Rubbish Removal Wolverhampton; Then its time to call in the experts. 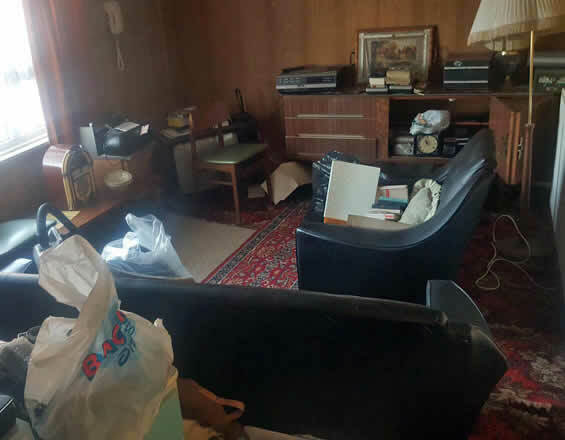 We provide a cost effective house clearance and garden rubbish removal services to homeowners and businesses throughout the Wolverhampton Area. 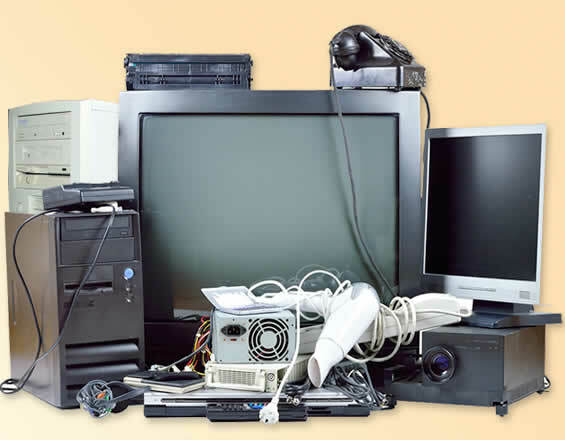 Superior House Clearance is a fully licensed and insured company and registered with the Environmental Agency as a waste carrier. 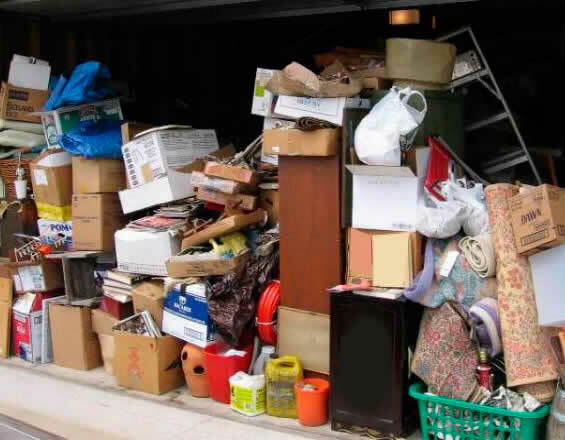 House Clearance Rubbish Removal Wolverhampton? 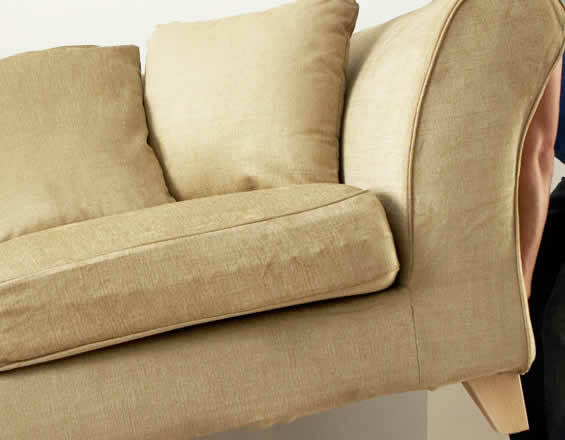 We have over 10 years experience in house clearance and rubbish removal in Wolverhampton and the surrounding area. 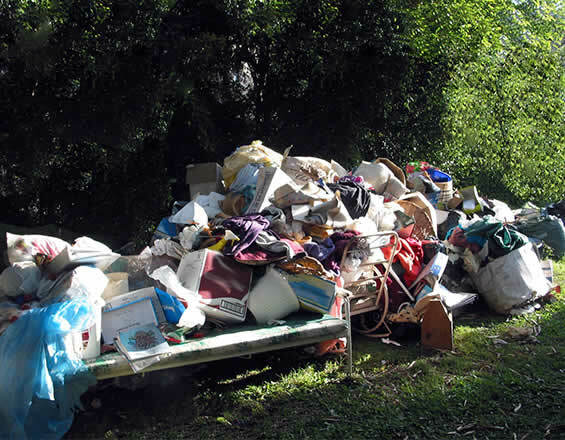 We provide house, flat and small business owners with a fast cost effective rubbish removal service that is fully environmentally friendly. 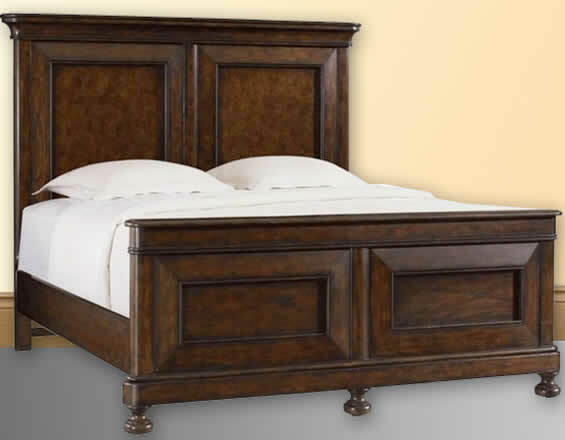 • carpets, curtains, old bed linen, clothes and other soft furnishings. • computers, desks and filing cabinets. 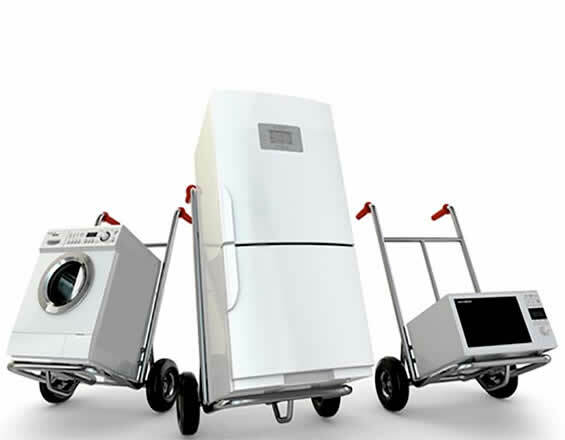 • kitchen units fridges, freezers . • general house-hold refuse & garden waste. • end-of-life cars, boats and motorbikes. 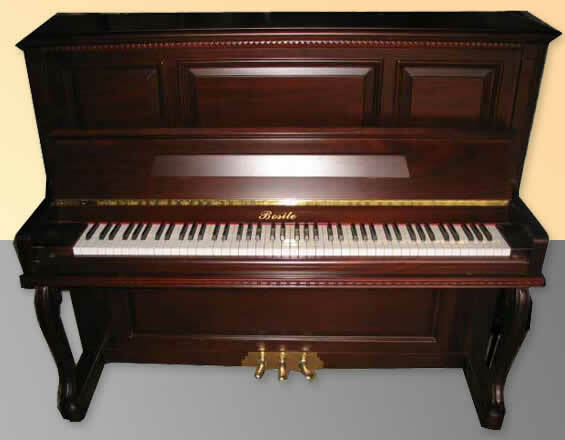 • large items of furniture such as pianos. • scrap metal or timber. Please Note: We do not dispose of hazardous waste such as asbestos, large amounts of paint, poisons or explosive materials. “I met Ian, who is the managing director by chance at my work place.